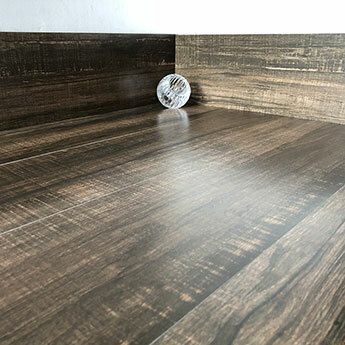 Comprising of a dark brown colour and classic walnut wood features, these porcelain tiles are a great choice if you are looking to introduce a natural style within your home interior. 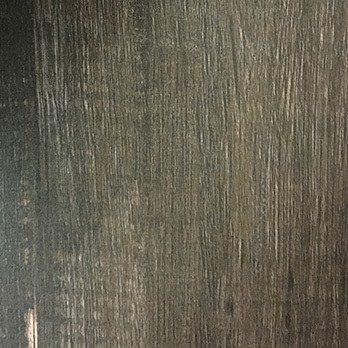 The grain and knotted pattern produces a timeless character. 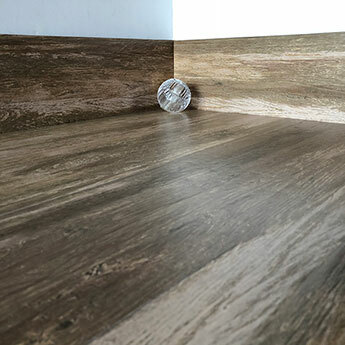 Although these tiles could be used as part of a feature wall, they are generally regarded as a floor tile. 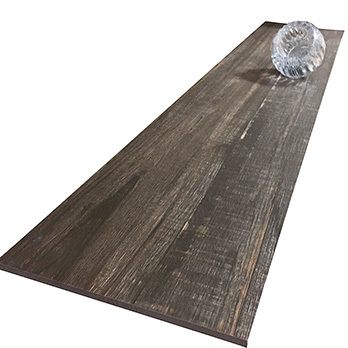 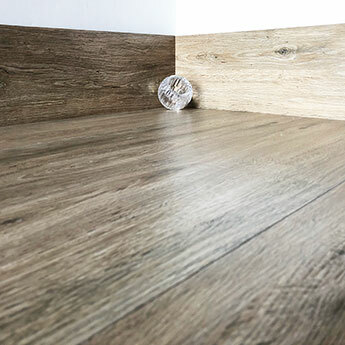 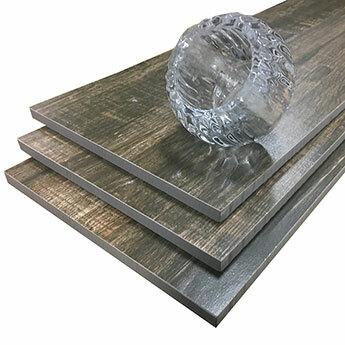 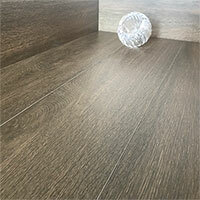 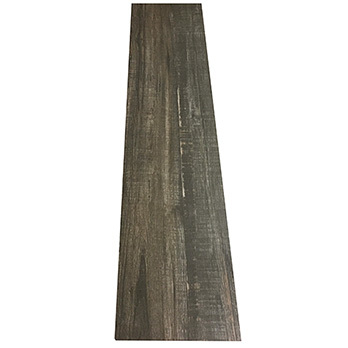 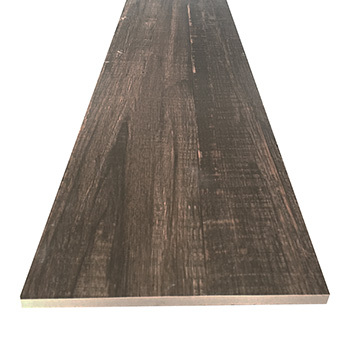 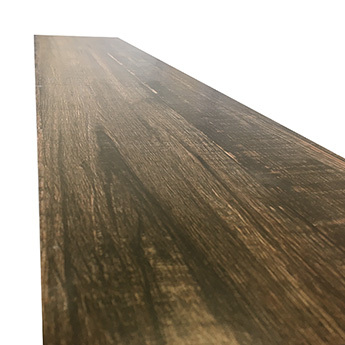 These versatile wood effect porcelain tiles are 900x200mm in size and can be used in a vast array of areas throughout your home including hallways, conservatories and open plan kitchen/diners. 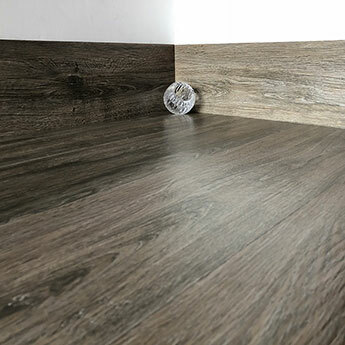 Not only are these porcelain tiles extremely stylish but they also have the durability to match. 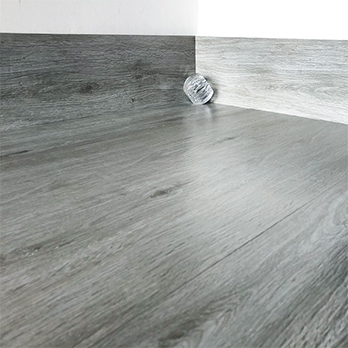 Porcelain is engineered through a specialist process to create a tile which is suitable for high traffic areas, making this product a great choice for busy public spaces.